Visiblement, il y aurait même une campagne en cours pour revaloriser l’achat de pain : http://www.tuasprislepain.fr/ . 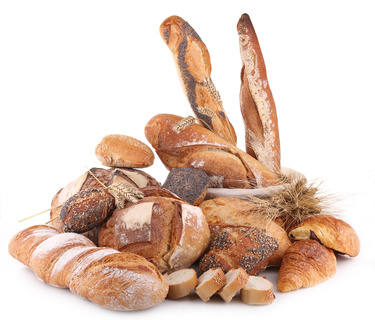 Quoiqu’il en soit, la consommation a baissé : « The average Frenchman these days eats only half a baguette a day compared with almost a whole baguette in 1970 and more than three in 1900. Women, still the main shoppers in most families, eat about a third less than men, and young people almost 30 percent less than a decade ago ».